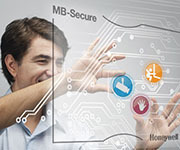 The Swiss holding company Kaba Holding AG and the German Dorma Holding GmbH + Co. KGaA, specializing in the production of ACS, are going to combine their assets and create a group of companies dorma + kaba. The sides have already signed the corresponding document. Information about this was posted on the official website of the company Dorma on 30 April. According to the President Kaba Ulrich Graf, an association of such strong players in the market as Kaba and Dorma, will create a company that will occupy a leading position in its segment. 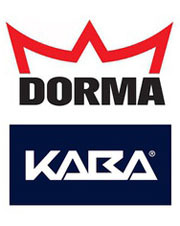 The staff dorma + kaba Group includes about 16 thousand employees, it is localized in 53 countries, the total sales of more than 2 billion Swiss francs. 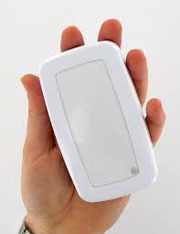 With these figures the group of companies can enter the top three market leaders in access control. Chapter Dorma Hans Gummert pointed out that the union of two global companies allow partners to strengthen its position in the market. According to him, the holding similar values and strategies. The speaker assured that companies accumulated technical knowledge, products, and channels are the perfect complement to each other. The newly formed group of companies already has production facilities in all key markets and plans to further accelerate its global expansion as a result of the strengthened presence. Emphasis is on Europe, North and South America, and the Asia-Pacific region.